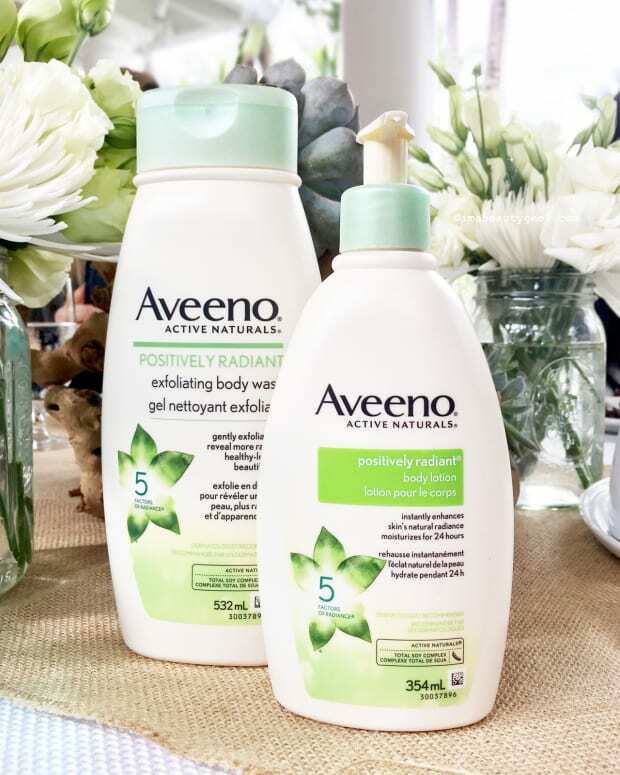 I'm not all about naturals, but this brand is one I can get into – it looks good and feels good too. I&apos;ll always give props to made-in-Canada Consonant Body for creating a line of natural skincare that a beauty editor or prop stylist would be pleased to feature in a magazine photoshoot. Sure the formulations are elegant, the textures pleasing, and the scents refreshing, but without great packaging to draw a user in, who&apos;s going to find that out? 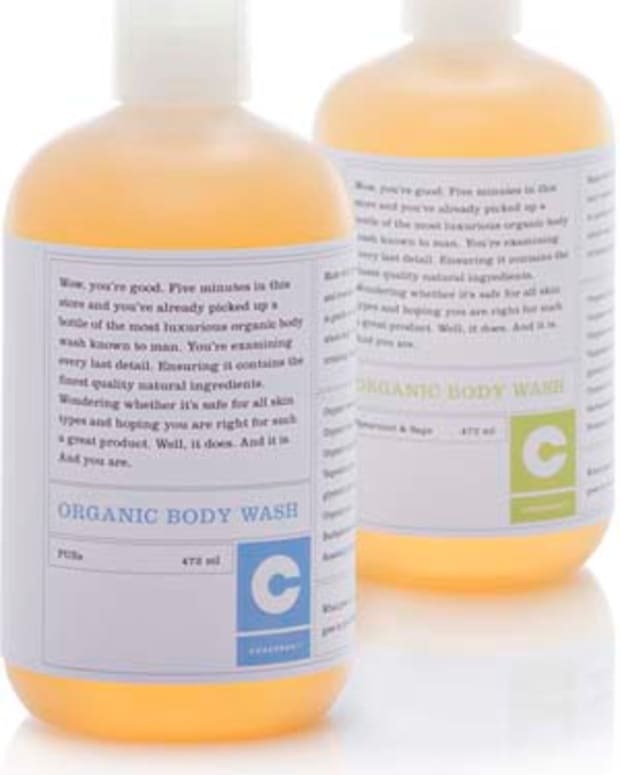 Now I&apos;m giving props to the newest in the collection, Citrus Bergamot, the super-foamy body wash in particular. Yes, it&apos;s skin friendly with lipid-rich organic olive oil and coconut oil, plus jojoba oil and aloe, but the scent is what gets me. The citrus bergamot blend isn&apos;t quite what I expected -- anytime I see or hear the word "citrus" I&apos;m suddenly in a mental happy of bursting grapefruit, lemon, lime, orange and tangerine. Consonant Body Citrus Bergamot isn&apos;t that kind of citrus (hello, bergamot). 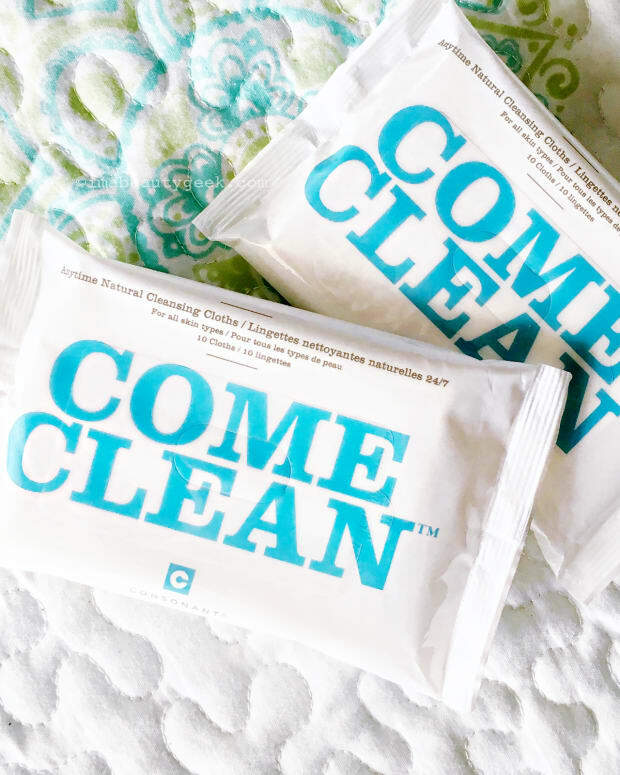 But boy does it smell clean, with an artifice-free briney, sea-spray quality that makes a city-stuck girl feel like she&apos;s cottaging by the beach. That&apos;s a pretty good start for these muggy, liquid-heat days of summer. At consonantbody.com, beautymark.ca and Delineation.